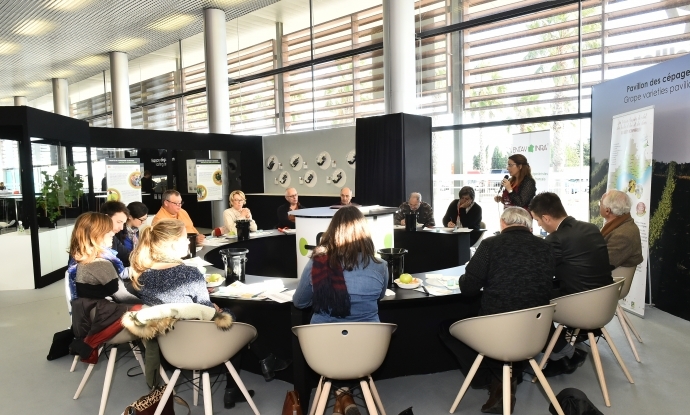 During the SITEVI, experts and important actors of the olive industry will lead several talks in order to analyze the problems that the sector is facing, but also to bring light to the innovations that could insure its thriving future. The Olive-Growing Day organized by the AFIDOL will take place on Wednesday, November 29th. The main theme will be olive orchard productivity under question. Olive and olive oil production will be at the heart of the debates: securing the supply of the olives to our mills also approached the olive oil market: overview and outlook.